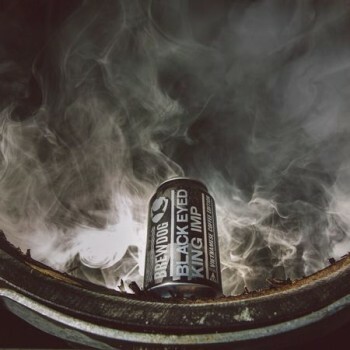 Craft beer producer Brewdog has unveiled a 12.7% abv ale that it claims is the most alcoholic canned beer in the world. 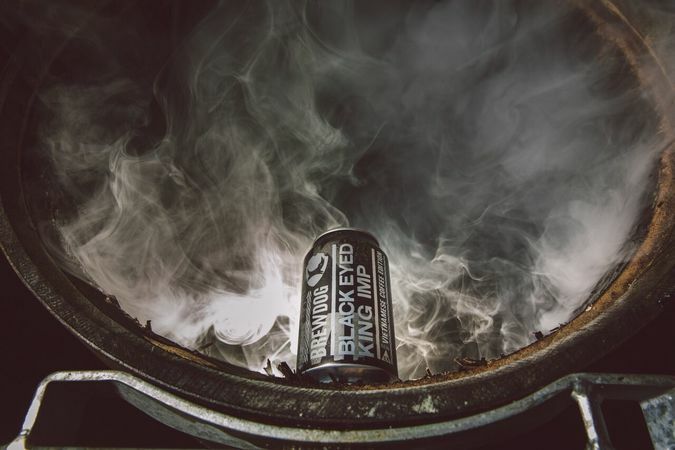 Black Eyed King Imp is a “Vietnamese coffee-inspired imperial Russian stout” which is matured in Bourbon casks and aged on vanilla pods and coffee beans, Brewdog said statement. It is yet another “world’s strongest” release from the Scottish brewery, as it previously released bottled beers with alcohol levels up to 55% abv – roughly 10% more than the average whisky. “This beer is super intense and twistedly complex, rocking intense notes of vanilla, rich espresso, smooth molasses and bitter chocolate with a spicy, oaky underpinning,” the brewery’s co-founder James Watt said. The beer is an “artisanal” coffee-infused variation of its imperial Russian stout, which has also been flavoured with vanilla pods and Bourbon cask ageing. The beer is available online for £9.50 per 330ml can, and will launch in Brewdog bars from Thursday 15 October.